Taiho-jutsu (Arresting Technique) is a term for martial arts developed by Japan’s feudal police to arrest dangerous criminals, who were usually armed and frequently desperate. While many taiho-jutsu methods originated from the classical Japanese schools of kenjutsu (swordsmanship) and jūjutsu (unarmed fighting arts), the goal of the feudal police officers was to capture lawbreakers alive and without injury. Thus, they often used specialized implements and unarmed techniques intended to pacify or disable suspects rather than employing more lethal means. 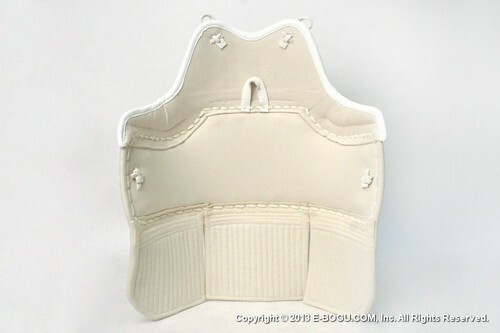 This TAIHO-JUTSU Bogu set it the one used at the Japanese Police for practicing Arresting techniques. 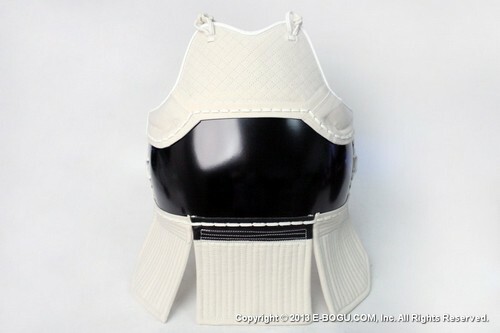 1) This is a Black Do with a white Mune and Tare. 2) The Do and the Tare is one piece. 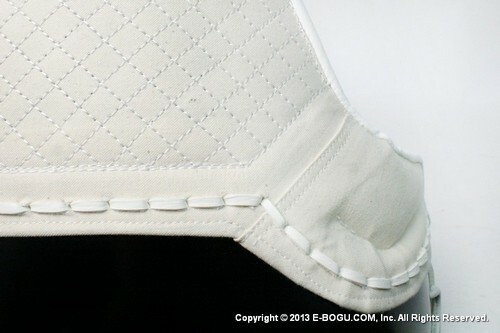 3) On the back Side of the Do, there is a full padding for extra protection.